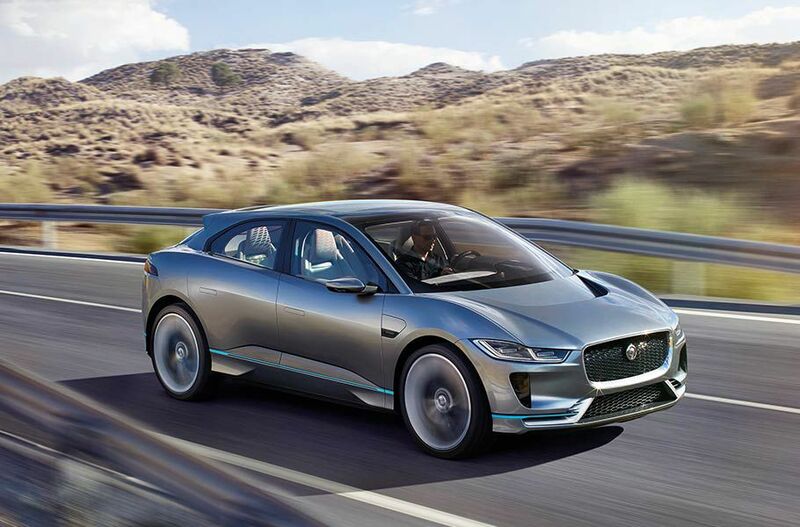 For the first three years from the purchase of your Jaguar, our manufacturer’s warranty covers repairing and replacing parts. And with an Extended Warranty, we include roadside assistance, too. Plus you can cover your Jaguar for attention to the paintwork and bodywork. 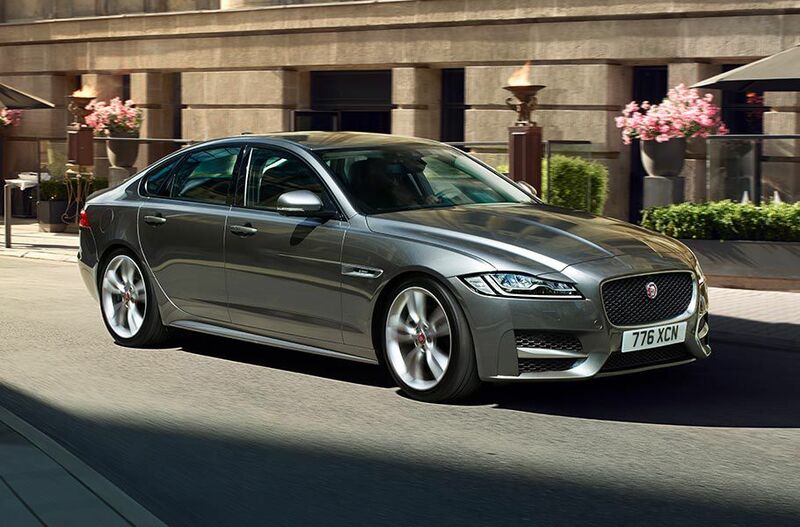 With this Warranty, if any part or accessory needs to be repaired or replaced, the work will be done by a Jaguar Authorised Repairer, free of charge. 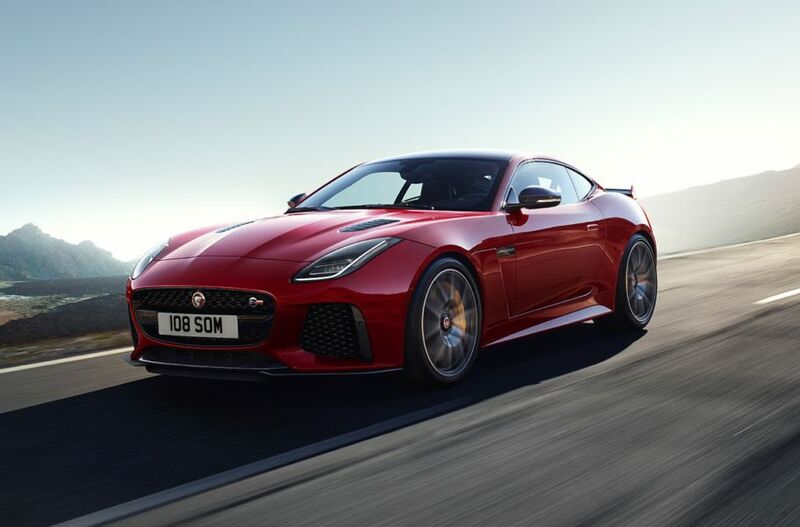 This Warranty covers every genuine part or accessory purchased from a Jaguar Retailer, Jaguar Authorised Repairer, or Jaguar Authorised Parts Distributor.